We just reached over 8500 people in our Facebook Group! 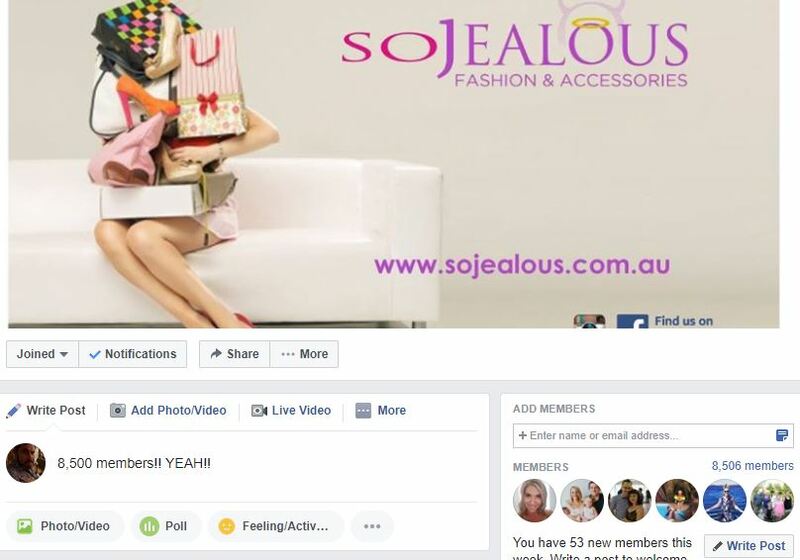 Our little business has grown to include over 8500 members in our Facebook Group! It has taken us quite a few years to build up over time. We’re very thankful to all our lovely customers and look forward to bigger and better things in 2018, including this fandangle new e-commerce website! If you’re not already a member of our Facebook Group be sure to click the link and join in the fun. We’re always posting new products to get your feedback and suggestions on which products to make available. It’s also a great way to get in early on limited supply items.